The High Court of Allahabad recently struck down an Ordinance passed by Lucknow University, by which 80% seats of the LL.M. programme were reserved for law graduates of the University. “From the discussion made herein above, which is based on the aforesaid two judgments of Hon'ble Supreme Court, I have no doubt that though institutional preference, in the present case, would be permissible in the matter of admission to LL.M. Course to be made available to Lucknow University Law Graduates, however, its extent can be only up to 50% of the total number of seats. The impugned Ordinance, thus, in my considered opinion, needs to be struck down,” Justice Devendra Kumar Upadhyaya observed. The Court, hence, directed the University to reframe the Ordinance, in accordance with law. The fresh Ordinance, it was ruled, would be applicable for the next academic session i.e. academic session 2017-18. The Court was hearing a Petition filed by Mr. Atul Yadav, an applicant for admission to LL.M. Course conducted by Lucknow University. He had relied on the judgment of the Supreme Court in the case of Dr. Pradeep Jain & Ors. v. Union of India and another, wherein it was held that institutional reservation may be permitted only up to 50% of the total seats. It was further contended that the Ordinance failed to meet the twin test of (i) reasonable classification based on some intelligible differentia and (ii) the justifiability on the basis of the nexus between the classification and the object sought to be achieved. On the other hand, the University had argued that the reservation policy was formulated in order to secure the interests of the students who had passed out from the University, as they faced difficulties in getting admission into other Universities. This, it had reasoned, was because students from Private Universities generally score more marks due to their grading system, whereas students from the University generally score 70-75% marks. “The University has also not placed any statistical data to establish the ground taken for defending the impugned Ordinance. 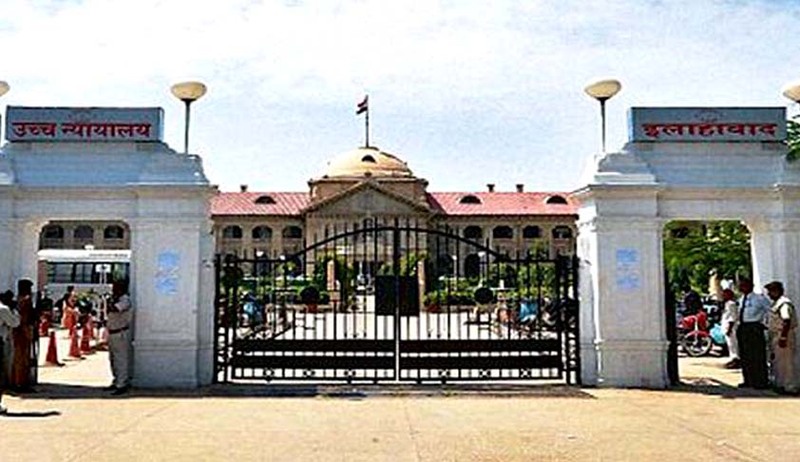 No study appears to have been conducted by University before framing the impugned Ordinance, neither any such material has been supplied with the counter affidavit to conclude as to how in absence of grading system to evaluate LL.B Examination is resulting in irreparable disadvantage to Lucknow University Law Graduates,” it added.